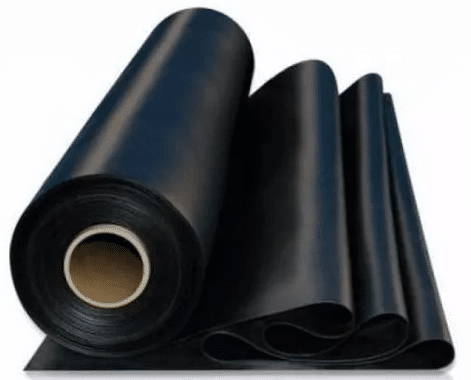 Product description: Builders Film is a concrete underlay membrane that comes in Polyethylene sheet form of both medium and high impact, in both black and orange. Builders Film is produced from a combination of virgin polyethylene resins and resins generated from recycled plastics. As Polyethylene is of a very low in biodegradability, Builders Film is perfectly suited for use as a damp-proof underlay on the soil beneath a pour, or as a vapour blockade. Medium impact builders Film is used in standard soil conditions. High impact Builders Film is used in conditions where soil experiences significant movement.